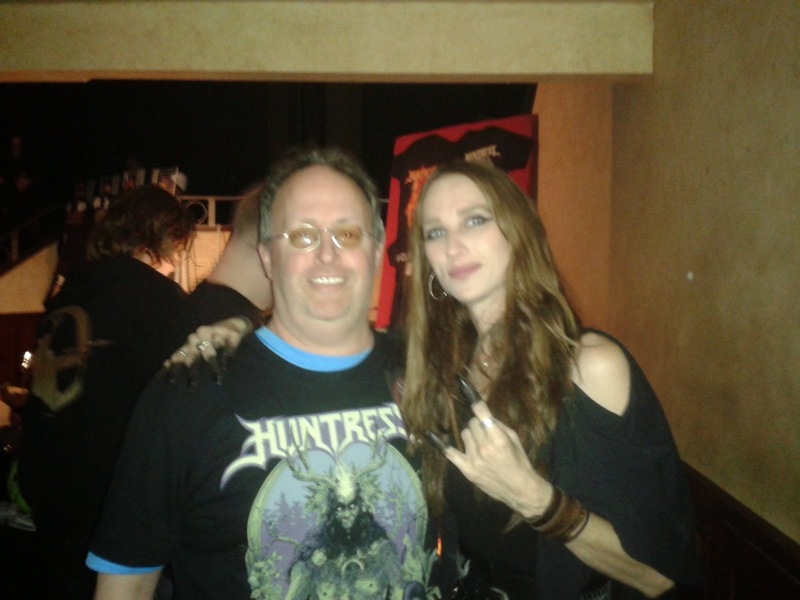 Behind The Scenes: Huntress Lead Singer Jill Janus Interview! 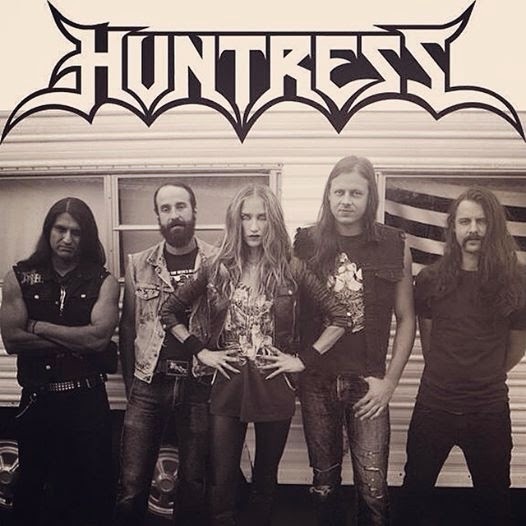 Huntress Lead Singer Jill Janus Interview! Getting to review music can be trying as I am not out by any means to ruin anyone's career as a musician or as a band, just because I do not care for it does not mean others don't and there is so much behind the scenes that we the general public do not see in their lives or their trips on the road , in the studio etc. I have been fortunate to be able to do this for as many years as I have some I know have packed it in and stopped doing it but my constant love for the music and the people that play it are why I do it-the same reason they write , record and tour their music around the world-they have an undying love for it. Nothing could be truer to that fact in my love for HUNTRESS for those that know me know that once I get behind a band there is no slowing down for me I will push them hard. 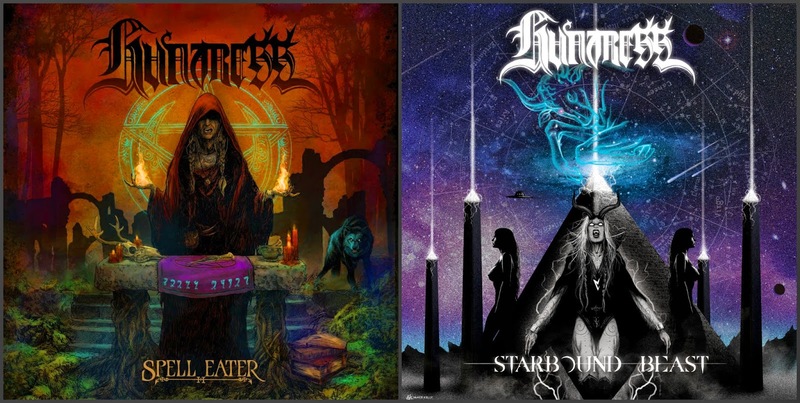 I finally after hearing both of their albums Spell eater(2012) & Starbound Beast(2013)I have been consumed with their sound and the voice of Jill Janus is amazing. So how cool was it that I was given permission to have a few moments of her busy schedule and meet with her I was overjoyed and yet nervous as well-it shows at the start of my interview. She stated next time through it would be a video interview as she was rushed for time.Also because I was nervous I mispronounced her name -sorry for that. As the video progresses I start to relax as she is so nice no walls in front of her -yes I am singing her praises as she is busy on tour and this was a short but sweet interview -was honoured to have my first major interview with her, a very nice person. Even though she was running late had a brief email chat that the interview was pushed back an hour -she kept thanking me for being patient I do not think she knew fully what an honour it was to have those few minutes with her and the picture above is from after their set was over and went and told her that they stole the show-was clearly telling the truth as the other 2 bands were good but sorry I am all for Huntress last night!! More about that later in my full review of the show. Now on top of all that I had got into the show via Century Media Records from Nikki Law and also got the photo pass as well. 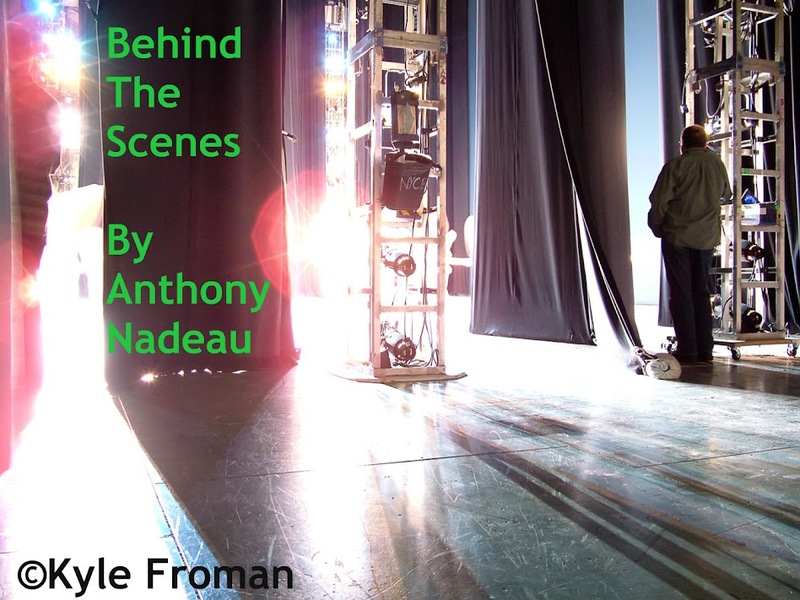 The interview with Jill was through Napalm Records from Jon Freeman. 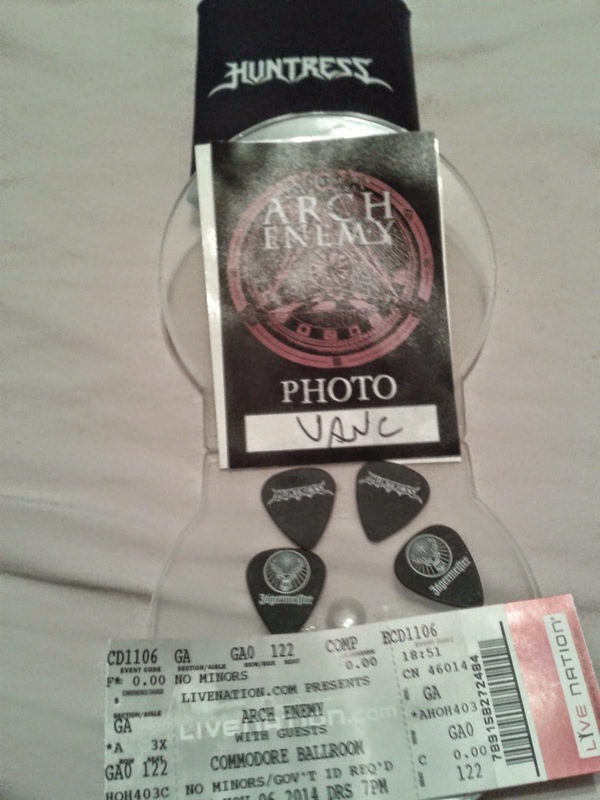 The Huntress Beer/Pop cozy and guitar picks are from Huntress as a bonus for buying their shirt last night. I feel privileged and honoured to have all of that done for me it was numbing having all it happen at one event, so thank you all for your time and effort into allowing this all to happen.